Electric beds for domestic use can be adjusted into various positions to make sleeping more comfortable and also help with getting in and out of bed. Some medical conditions require you to sleep in certain positions and an adjustable bed may be able to help. 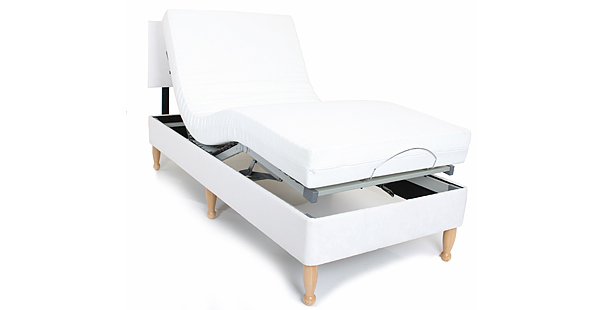 Electric Beds for Domestic Use most commonly just have a profiling aspect with individual control of the head and foot motors.It is technically possible to offer a high /low facility but on a domestic bed this is not ideal as it makes the bed often too high and it can be expensive. 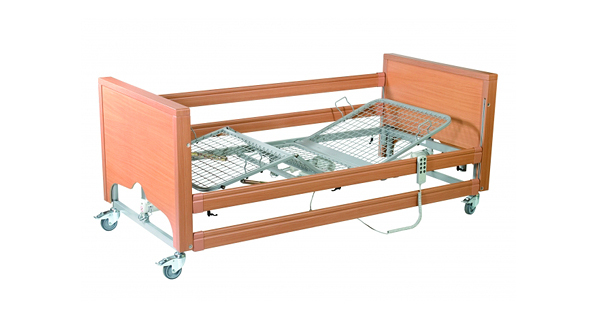 Domestic beds don’t tend to be fitted with castors, are not waterproof and the fitting of cot sides or bed levers is not ideal.